Kevin Kosbab is a creative applique master and you can find him at his blog, Feed Dogs. Kevin is also the author of the fresh new book, The Quilters Applique Workshop. 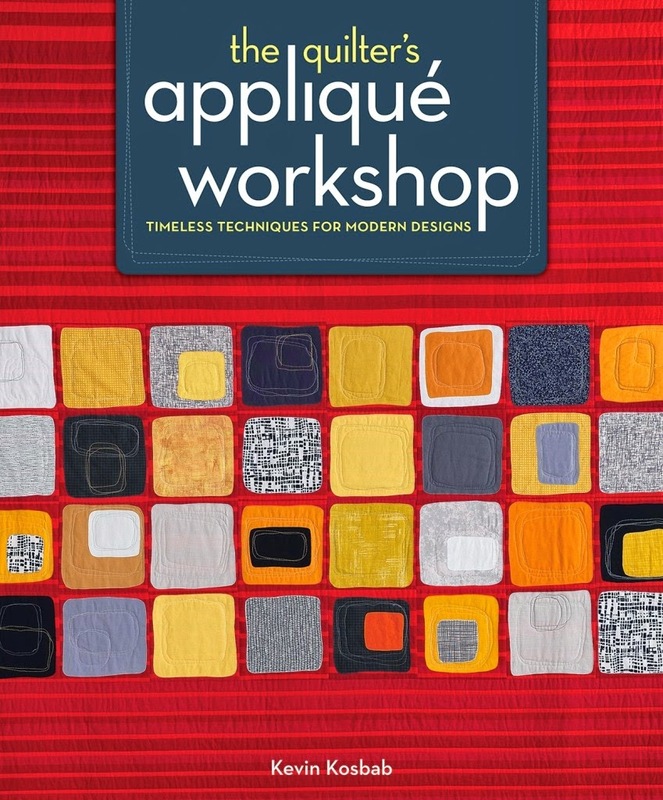 If you’re interested in applique, this is THE book for you! The Quilters Applique Workshop is a wonderful guide to producing fresh, modern quilts and projects, using common applique techniques. 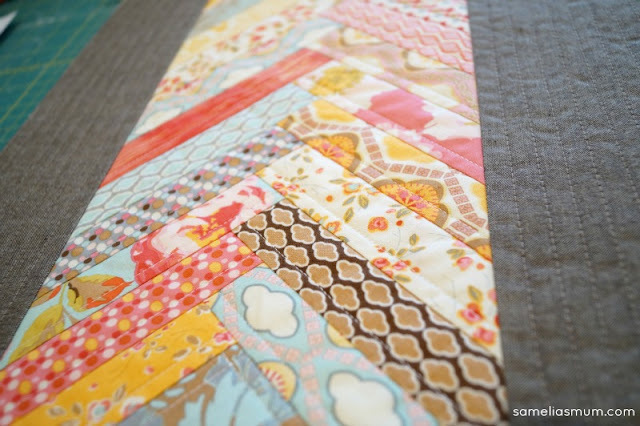 Kevin Kosbab shows quilters that not only is applique fun and easy to do, it can open up a world of design possibilities. From the moment I received this book and had a quick peek inside, I couldn’t put it down. The applique techniques are not new and are really not too difficult to master – yet I was captivated. The designs in this book and the Kevin’s fresh approach are what inspire the reader to go forth and create. The Quilters Applique Workshop delves deeply into applique. It is divided up into 3 applique styles; raw-edge applique, prepared-edge applique and needle-turn applique. Each style (or technique) is broken down into easy to follow instructions including tips and illustrations. 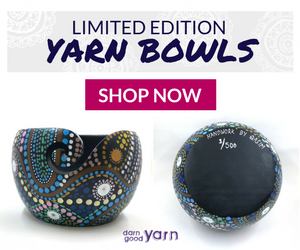 Once the basics of the skill are covered, the crafter has the opportunity to create a beautiful project, using that technique. The Quilter's Applique Workshop includes 12 home-decor projects, including bed quilts, wall quilts, table runners/toppers, and pillows. Along with the 3 main applique techniques covered in this book, the crafter also has the opportunity to explore more specialized methods such as broderie perse, felt applique, and bias-tape applique. The Quilter's Applique Workshop gives you the tools to mix and match applique techniques and create any design you can imagine. Kevins shows us that we can create amazing appliqued work without a lot of fuss or frivolity. 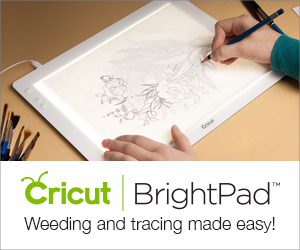 Applique doesn’t have to be tricky or time consuming – if the crafter chooses for it not to be. 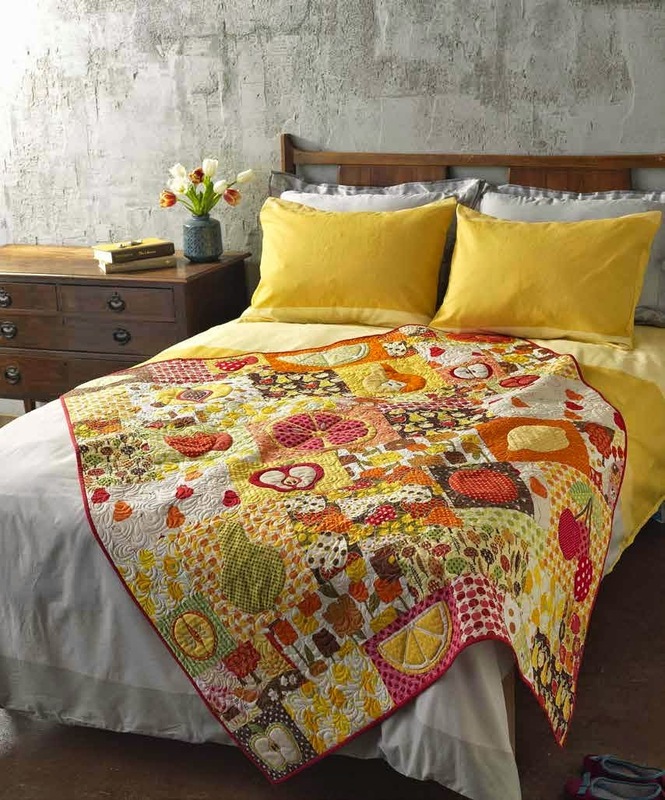 The Quilters Applique Workshop is a worthy addition to any quilt book library. This is definitely a book which I will personally treasure and undoubtedly, refer to regularly. 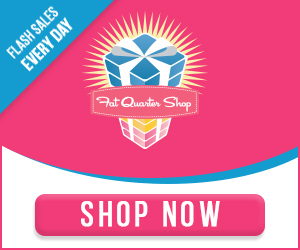 The Quilters Applique Workshop is available to purchase from CanDo Books or Booktopia. If you’d like to work on your applique, why not download the free All Seasons Pillows pattern from The Quilters Applique Workshop - just click on the image to be redirected to the pattern at Sew Mama Sew. Disclaimer: I received a copy of this book for review. All opinions are my own. I recognise these from your Pinterest board! 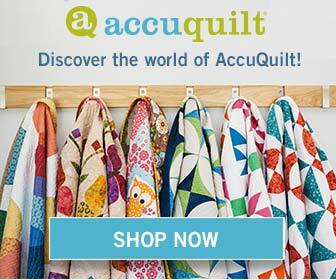 I LOVE the cover photo and I am intrigued with the Counter Balance quilt. I hadn't really thought of applique is such a large scale. Oh this brings applique to a much higher level!! Awesome! And lucky me, I am off to learn how to use my new Scan and Cut this morning.